Lyn travels eastern Australia painting what she describes as the untamed, but fragile beauty of our rivers, beaches and forests. 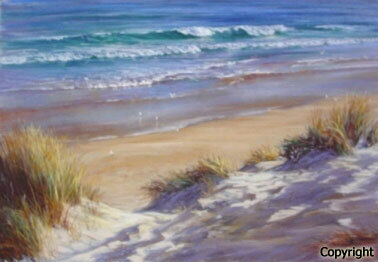 Lyn’s preferred medium is pastel and since 1984 she has received many awards for both pastel and oil. Five of her works have been acquired for Sutherland, Campbelltown, Frankston, Susomo and Nagoya (Japan) government collections. One hangs in Parliament House, Canberra and her work is in collections on six continents. Her work is featured in three art reference books and Pastel Artist International magazine. She has six limited edition drawings, and four paintings in print. 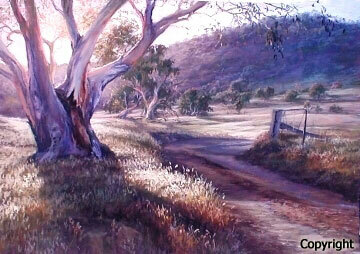 Lyn is a past President of The Australian Guild of Realist Artists (A.G.R.A.) and has attained fellowship of AGRA in recognition of the consistent high quality of her work. As an artist, Lyn chooses only quality materials and the purest of pigments for long-term conservation. 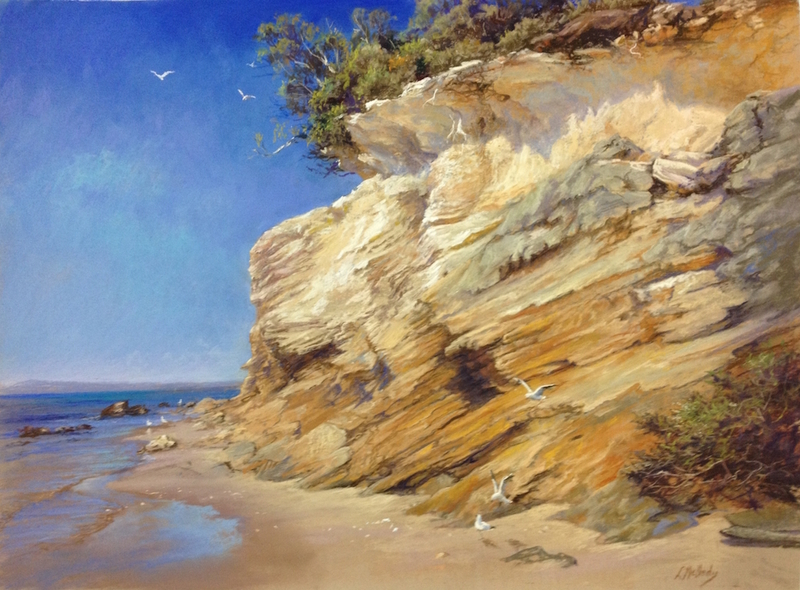 While her personal painting is her highest priority, as an active member of the art community she is asked to teach, demonstrate her techniques and judge art shows. Lyn Mellady’s work is represented in NSW and Victorian galleries.